GREAT OPPORTUNITY!! If you are looking in the Clovis North High School. 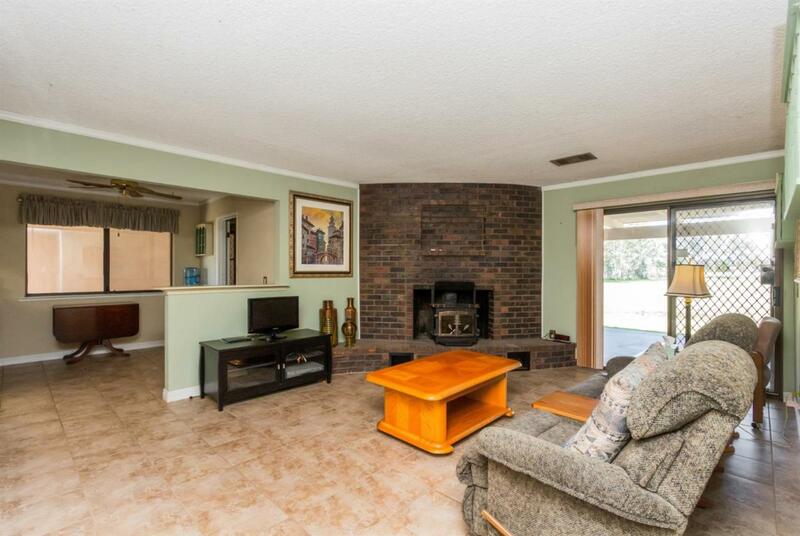 Spacious Ranch Style Home that sits on almost 2.5 acres with mature landscape and detached garage/shophard to find! 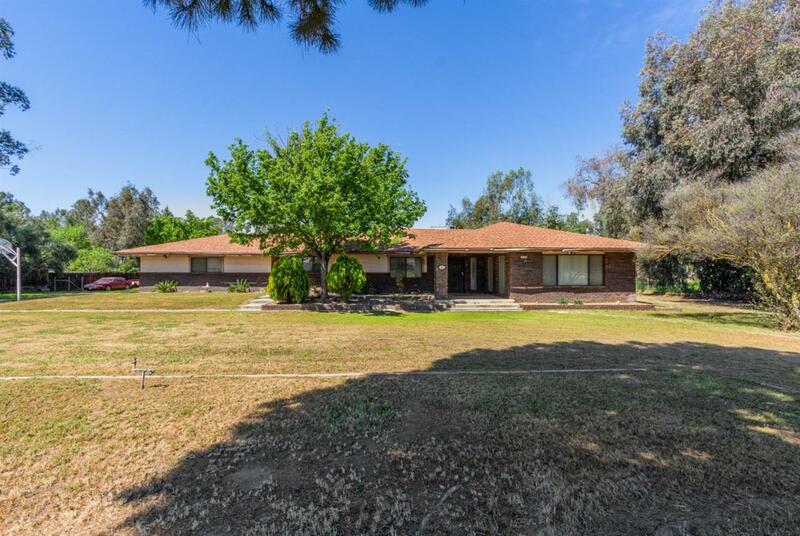 This home offers wide open, usable land for live stock, horses, pool, playground, RV Parking, the possiblities are endless. Let your imagination run wild and make this home your personal kingdom. Trees lines the property for privacy. Charming home, beautiful lay out, lots of built in storage. Kitchen has eat in area and breakfast nook with separate formal dining. Living room has wood burning stove venting heat out to the bedrooms. 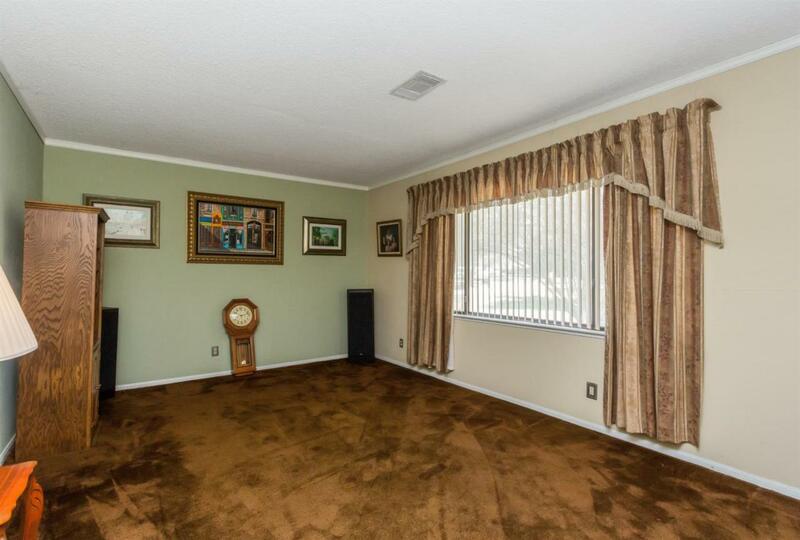 Large family room with multiple uses. 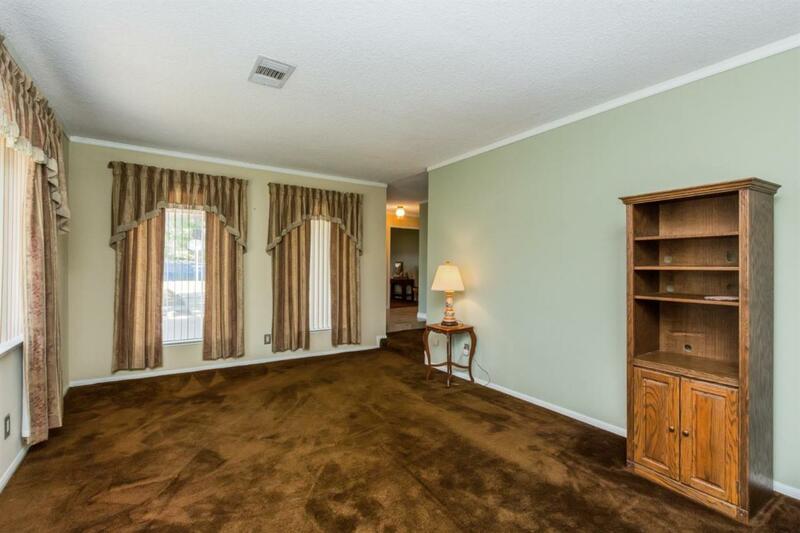 Each bedroom boasts walk in closets. Lots to see in this home, Great for a Family or Investor! Call today!